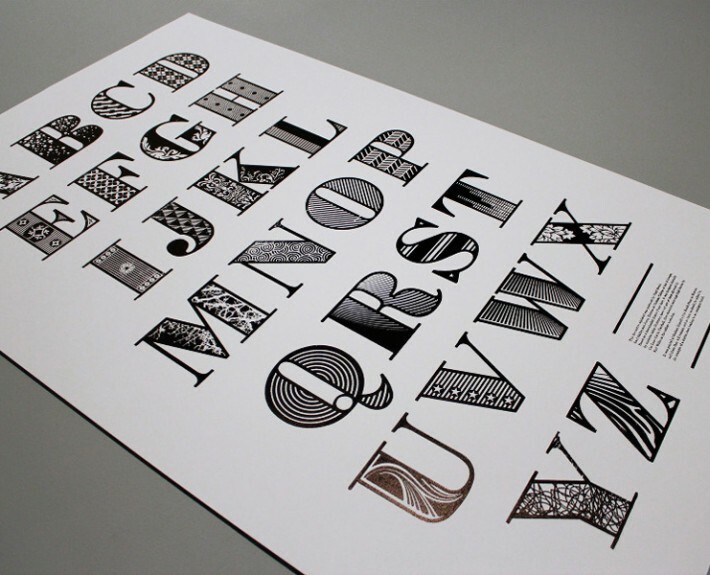 When I first saw this I knew I had to get one of these… The Decorative Bodoni alphabet was produced by Nigel Bents, Paul Oakley and Jonny Holmes at Chelsea College of Art & Design. 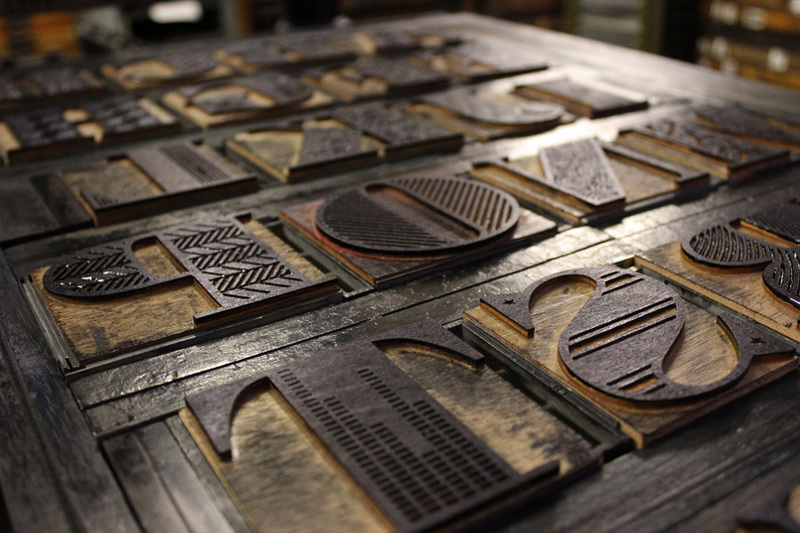 The original Bodini Poster typeface was laser cut out of 3mm plywood by Cut Laser Cut and mounted on type-high blocks in the college workshop. 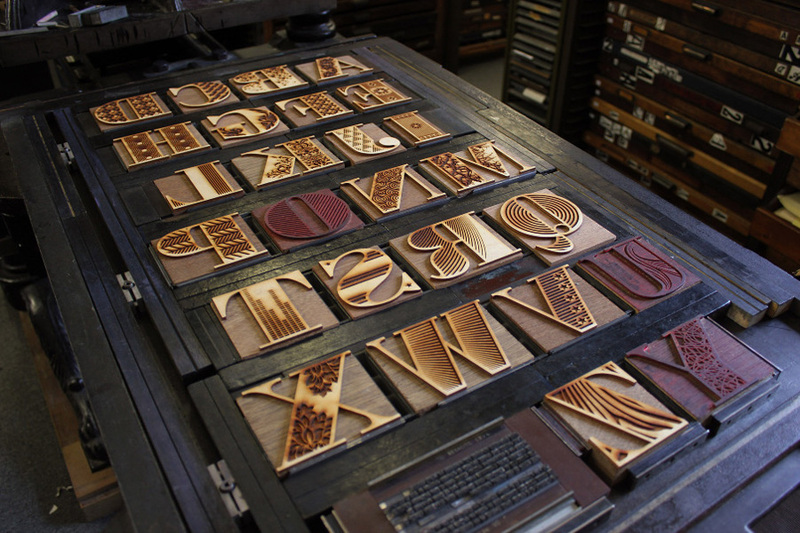 It was then printed at Graham Bignell’s New North Press in Hoxton. 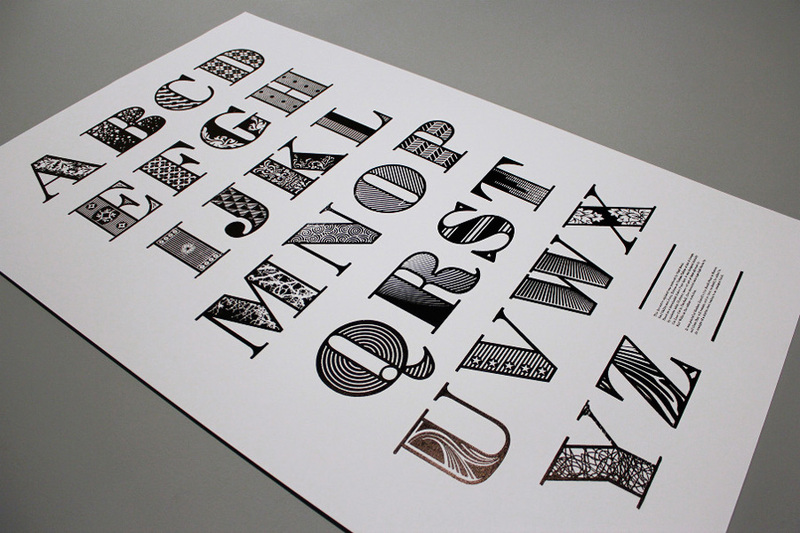 Limited edition posters are available at Jonny Holmes‘ website. Sony’s Music Timeline of Type – Celebrating 125 Years! Happy Friday! 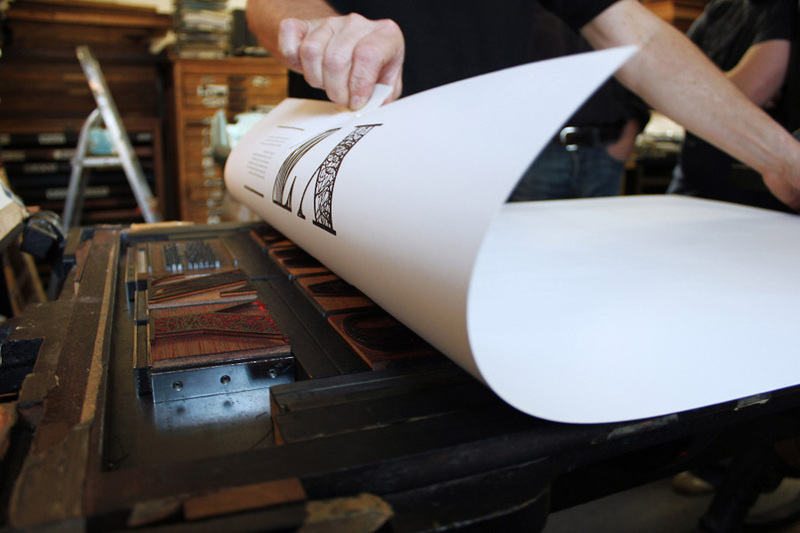 Today I want to highlight Graphic Artist Alex Fowkes and his amazing type design tribute he put together for Sony Music 125th anniversary, it was an Music Timeline from 1887 thru present day composed of type and a few other various images. 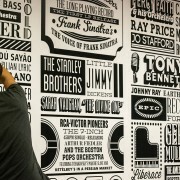 This 150 square meters of wall space that has this amazing 1000+ named artist tribute with various fonts and type design is located in Sony’s Derry Street Headquarters. http://caffeine-lab.com/wp-content/uploads/2012/10/358070969_1280.jpg 719 1280 Kelly http://caffeine-lab.com/wp-content/uploads/2016/04/caffeine-logo-sm-rev.png Kelly2012-10-26 14:16:112014-02-24 18:07:33Sony's Music Timeline of Type - Celebrating 125 Years! 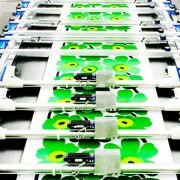 Surfing the web today, and my eyes were instantly brought to the bright bold prints of Marimekko who have been around since 1951 printing unique prints in-house in Helsinki, Finland where their heart of the company is located. 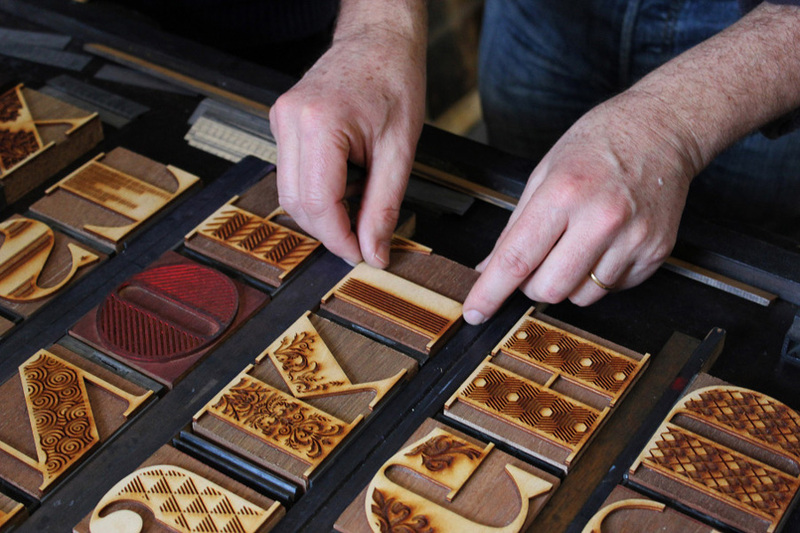 Not only does this location contain their textile printing headquarters but houses a showroom and stores as well.